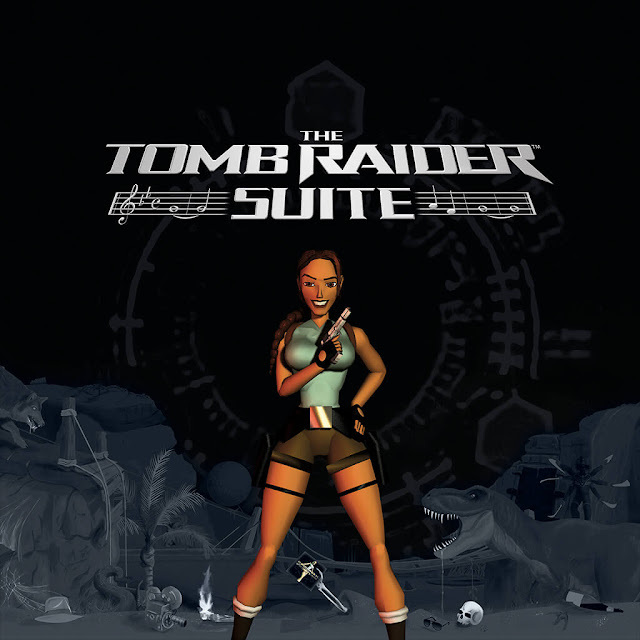 Following numerous production delays throughout 2018, The Tomb Raider Suite album is finally seeing the light of day. Composer Nathan McCree has today released to backers of the Kickstarter-funded project their copies of the digital album, with a general (digital) release to the public this Friday October 26th. 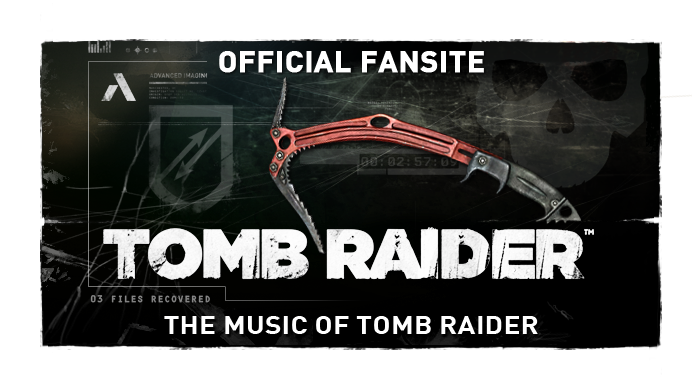 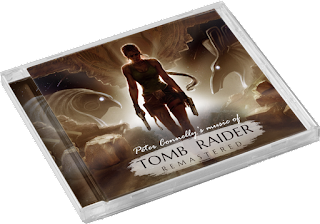 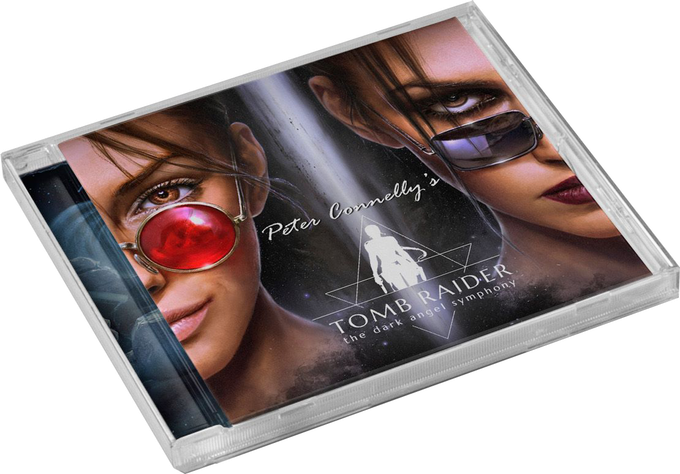 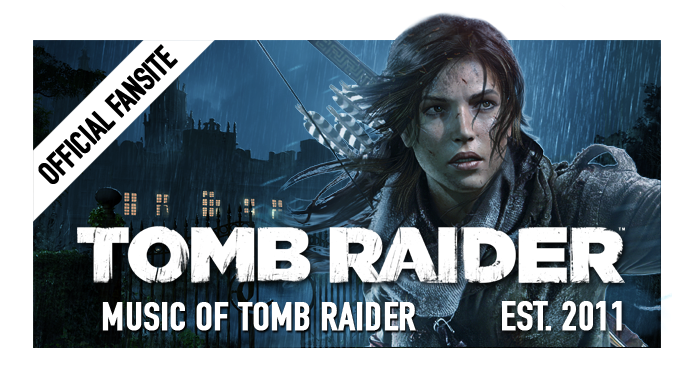 The Tomb Raider Suite will hit all good digital music retailers and streaming services. 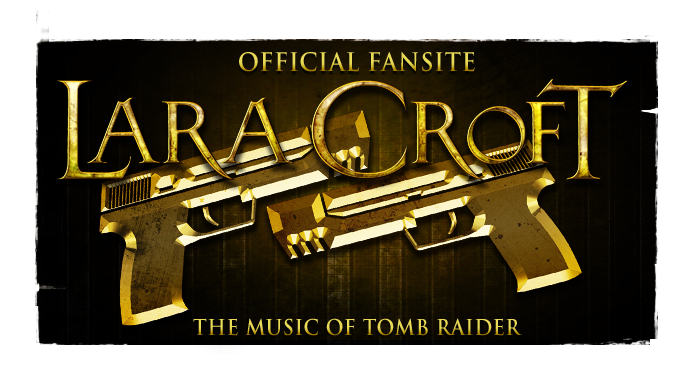 For players that have pre-ordered special retail editions of Shadow of the Tomb Raider, not only does their 48 hours of early access begin now, but Square Enix should also have emailed with a download link for the Shadow of the Tomb Raider Original Game Soundtrack upon successful registration of a copy of the game (Deluxe/Croft/Collector's/Ultimate Edition only).